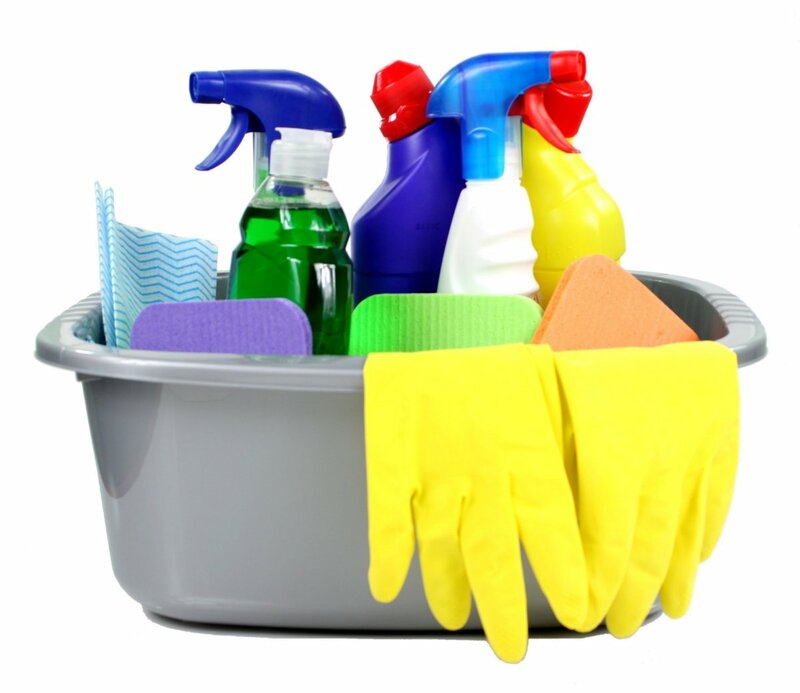 Spring cleaning is one of the best ways to reduce household junk. It’s born of a tradition from generations ago when spring marked the first time in months people could open their homes. With heavy winters making life one lived almost completely inside, spring came with big welcome. The annual spring cleaning rite is one many households still observe because it’s a time to start fresh and get rid of unnecessary clutter. The biggest reason spring cleaning takes so long is typically due to the lack of a game plan. Though it may sound a bit cliche, it’s nevertheless true. Not having a plan is what causes the chore to extend from a few hours into a marathon session lasting one or two days. By starting in the rooms which require the most attention, and having a bucket with cleaning supplies to bring along, beginning in the bathrooms and onto the kitchen, then through the bedrooms, and out into common areas will create an easier flow. Going it alone is another mistake that’s often made. If you live alone, invite a friend over and offer to reciprocate with the same favor. Have a cup of coffee and/or enjoy a snack in between chores. Use the right cleaning supplies, like microfiber cloths, as these actually grab dust, not just push it around. When you come to the more grimy areas, deep clean and make a resolution to devote a bit of light weekly attention to make spring cleaning less arduous. Clean in a smart way. You’ve heard the cliche, “top to bottom, inside and out.” That’s actually a common sense notion that works wonders. When you follow this advice, you don’t have to clean an area twice because you dirtied something you just cleaned. Be sure to clean from top to bottom. You need to work smartly so you don’t work too hard for no reason. When you’re cleaning a room, declutter it first, then take some time to clean from top to bottom for more efficiency. Go room by room. Start with the kitchen, then move on to the bathrooms, as these are the spaces which will require the most attention. This is a good time to clean out the refrigerator and freezer, as well as organize the pantry. It’s also an opportunity to throw out that old medication in the bathroom vanity or medicine cabinet. When you’re ready to jump into spring cleaning, be sure to phone 800-433-1094 or visit Junk Garbage Removal.